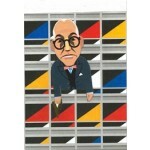 Get inspired by the icons of the art world with this fun, pocket sized sketchbook! This mini sketchbook is perfect for sketching your next big ideas when you’re on the go. 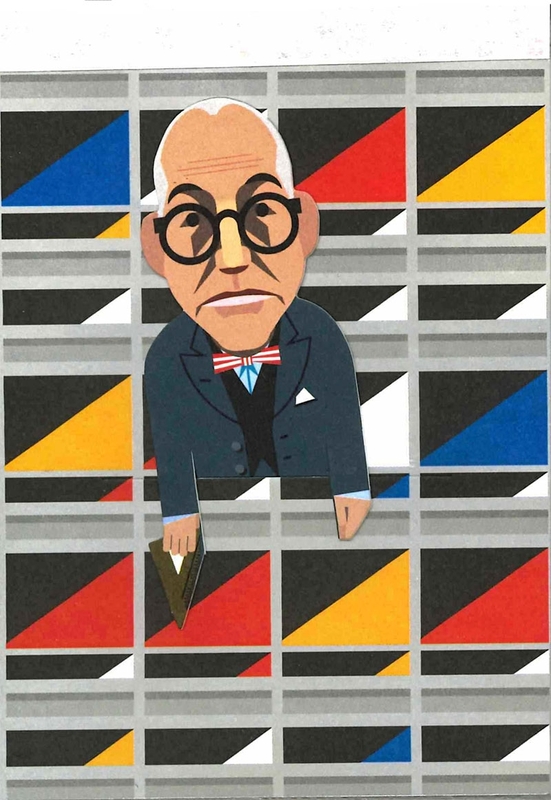 All the artist sketchbooks have a removable character bookmark, so you can take Le Corbusier wherever you are; you never know where inspiration will strike!